With ultra-slim frames, there’s nothing to obscure your view or stop all that extra light flooding into the heart of your home. Open to the lightest touches and fold back flatter than any rival model. To find out more about our bi-fold door solutions, please feel free to contact us with any questions and request a quote. 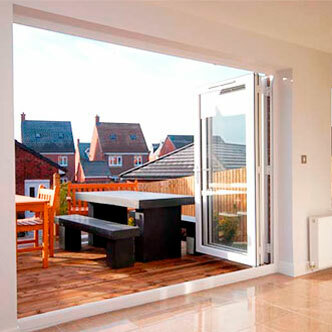 Please find more information here about our range of bi-fold doors. If there is something unique you would like to discuss please contact us. 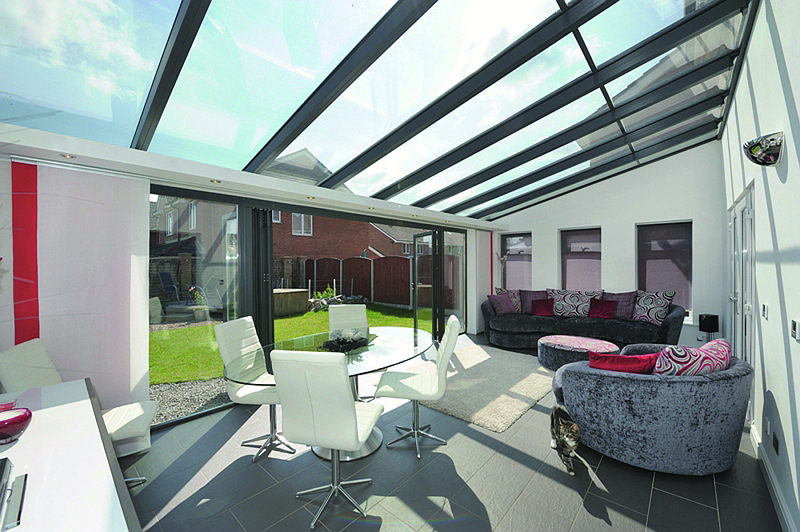 Bi-folding doors are the ideal way to provide extra space and connect the inside and outside worlds. They can create a whole new feel for your home, linking rooms together and seamlessly joining inside living with outside space. Versatile and aesthetically pleasing, bi-fold doors are the ideal replacement for existing patio or French doors to flood any room with natural light. Other key features and beneftis include; high performance weathering, broad range of door configurations, choose from two to six door panels and internally beaded. 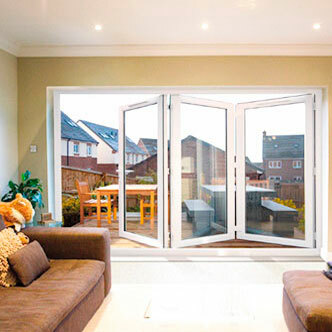 Designed to fully maximise any opening space, bifold doors are available from two to six panes in a variety of opening sequences to suit your needs. Larger styles can incorporate single or even double opening doors for day to day practical use. Aluminium bottom track for improved operation. Multi-point high security locking system, incorporating anti-lift bolts and hooks to the main sash, folding sashes include multi-point perimeter gearing to lock and seal sashes to frame. 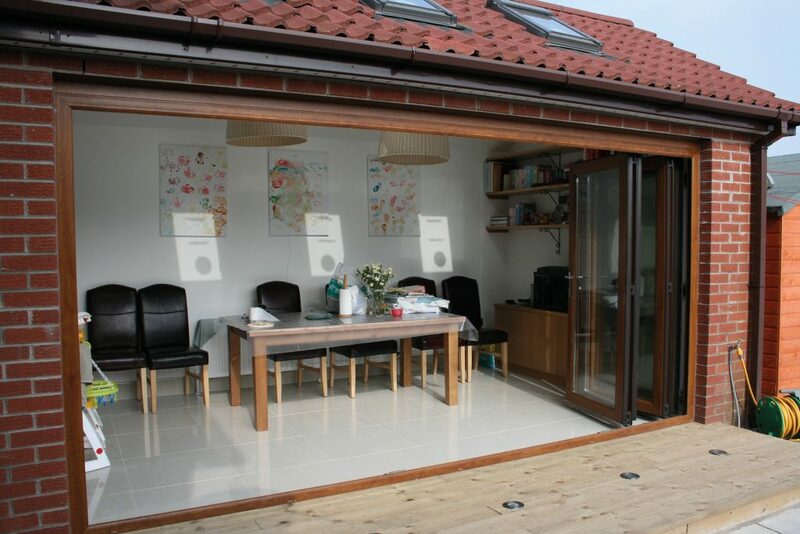 To find out more about our bi-fold doors, then please contact us to request a quote.